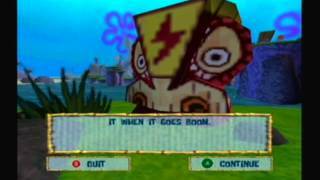 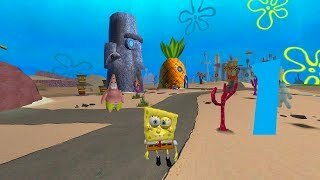 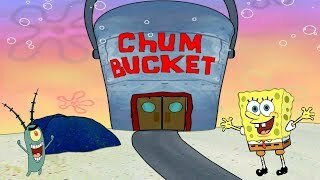 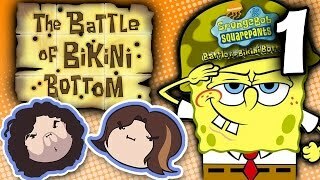 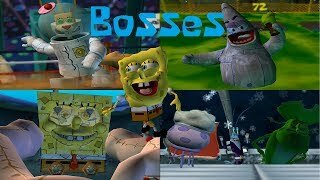 My Old SpongeBob Game No Commentary. 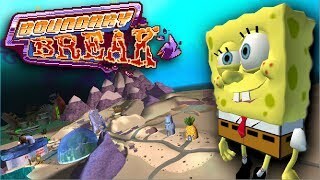 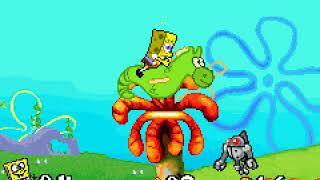 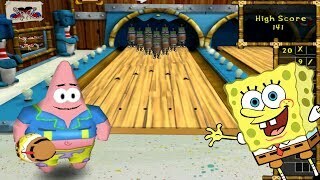 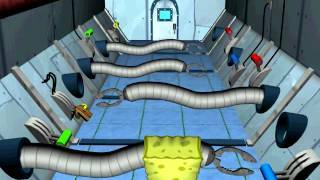 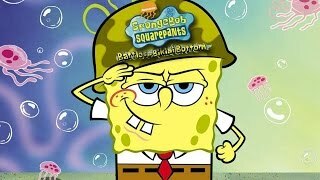 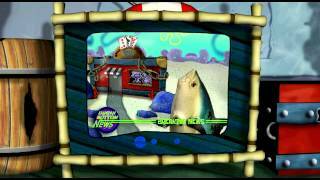 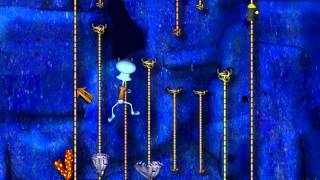 Played by: NPI One of the more annoying Spongebob games. 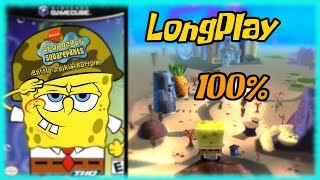 100% run.